Our Products >> Coat Hanger "MOD"
Zombie Performance Mod Style Coat Hanger! 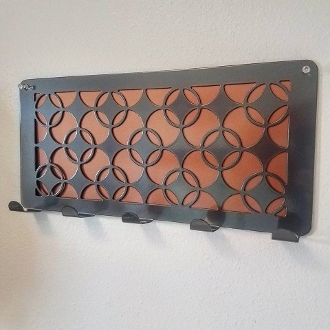 All steel construction with Black Chrome Front and contrating Metallic copper powder coat. As always,...MADE IN THE USA!! !